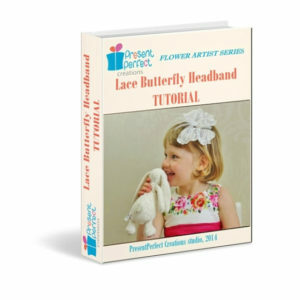 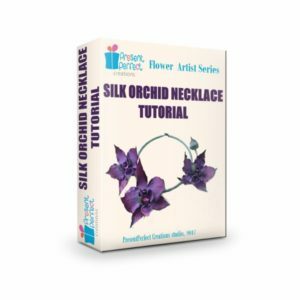 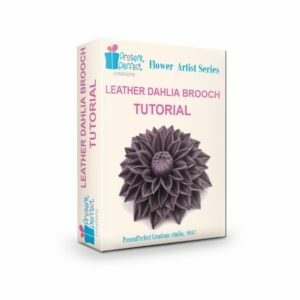 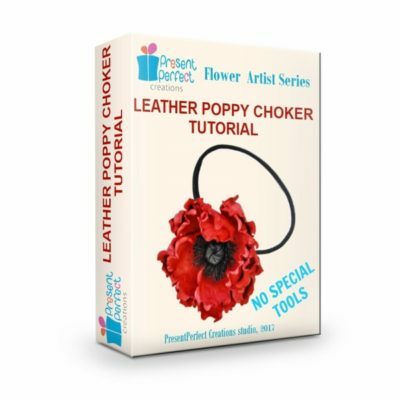 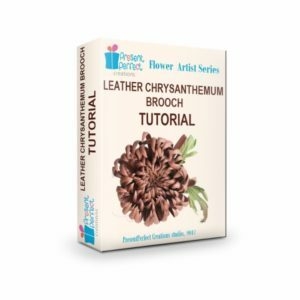 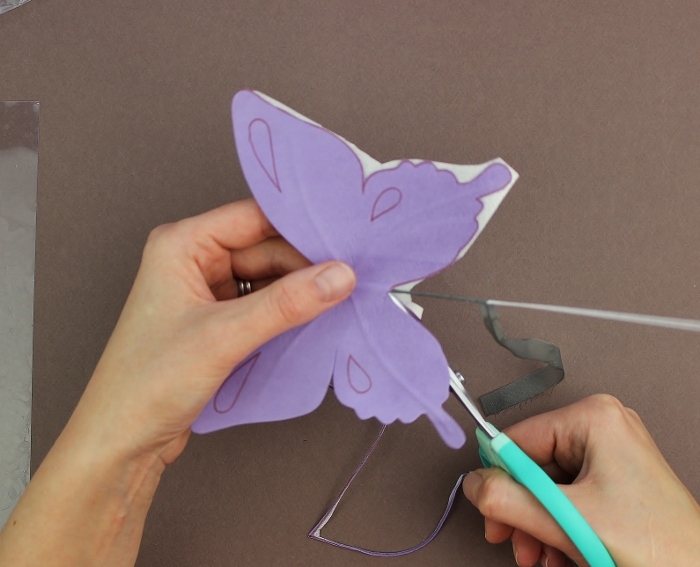 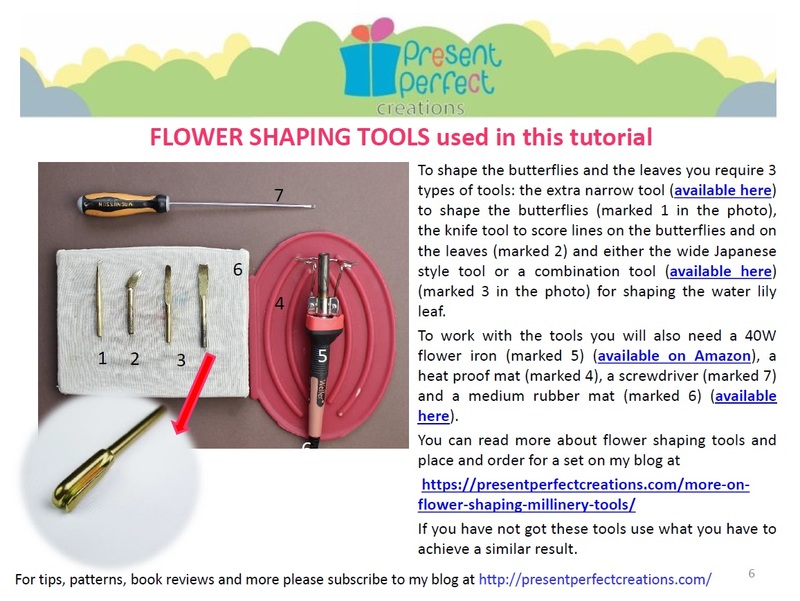 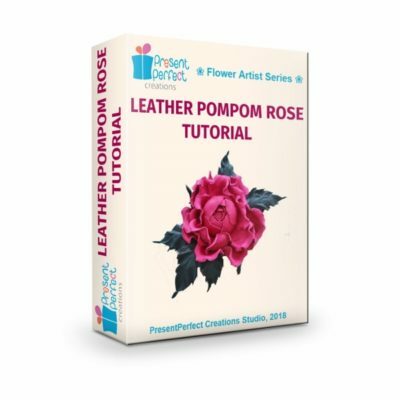 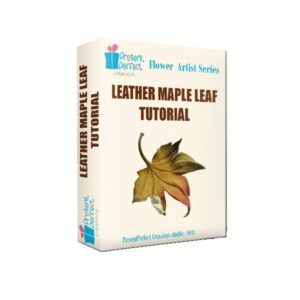 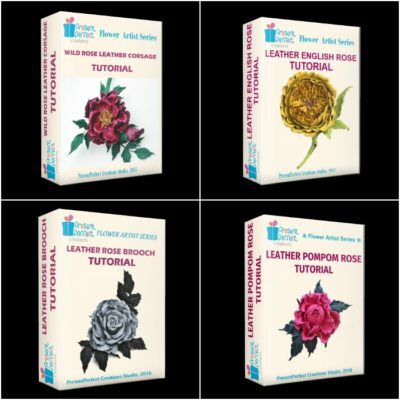 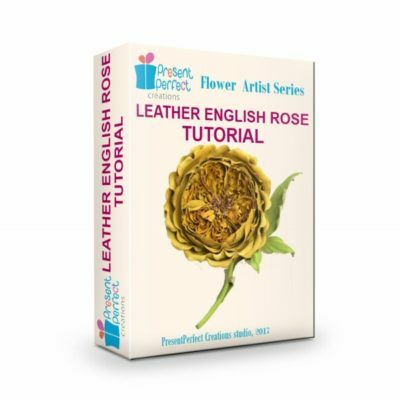 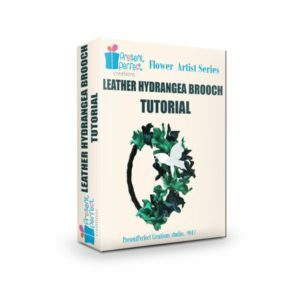 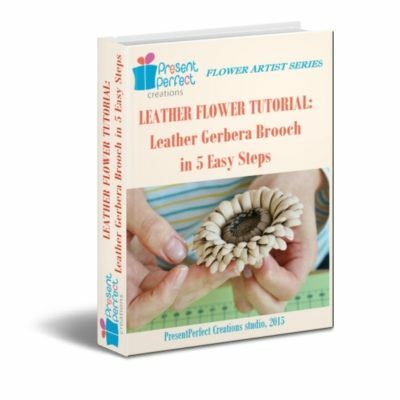 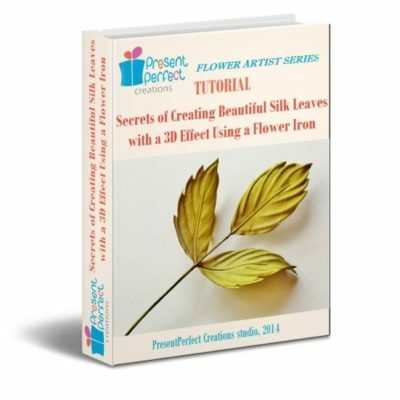 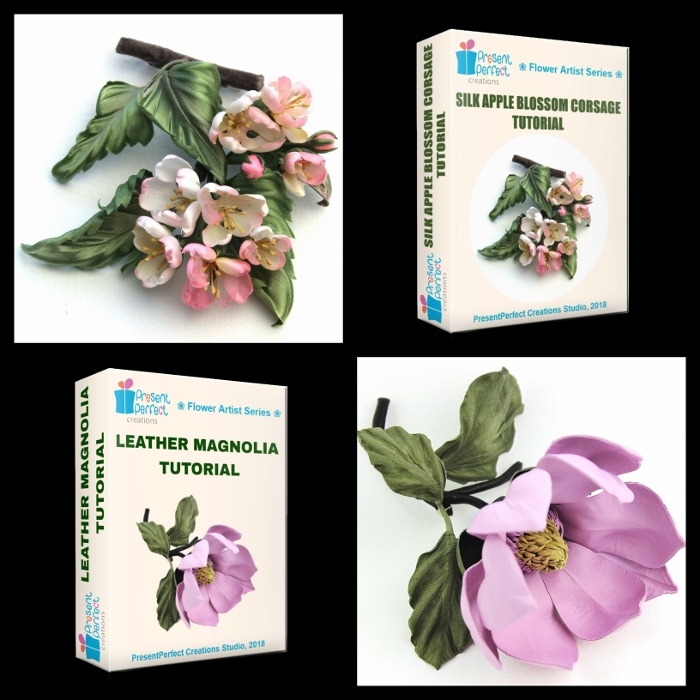 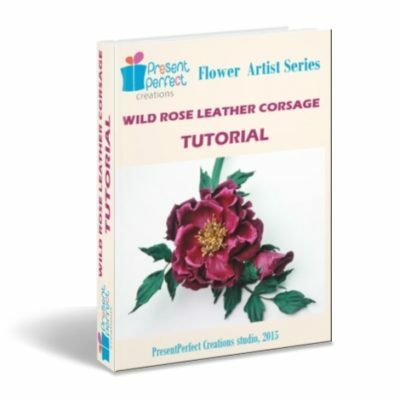 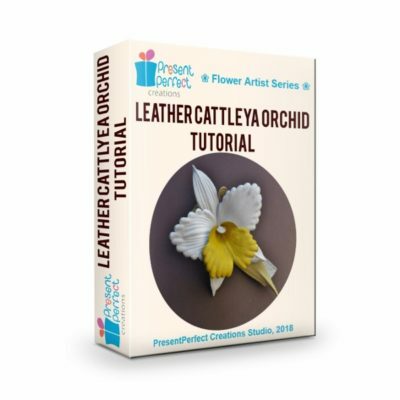 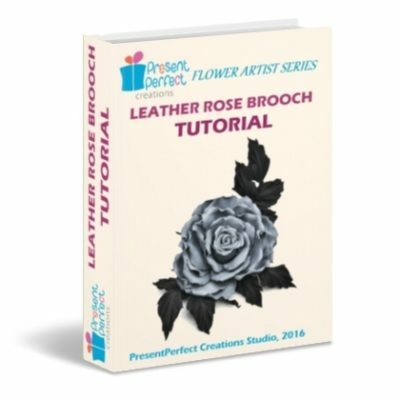 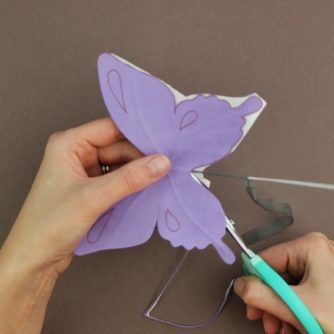 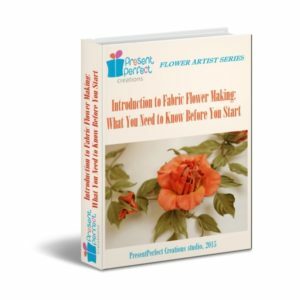 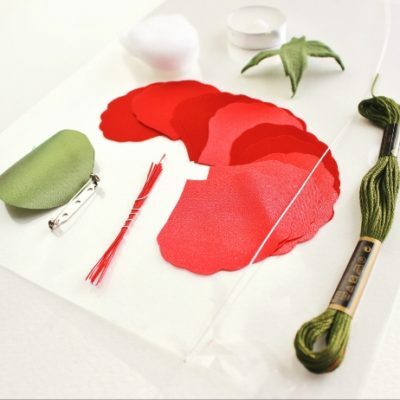 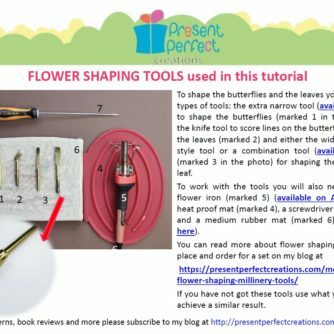 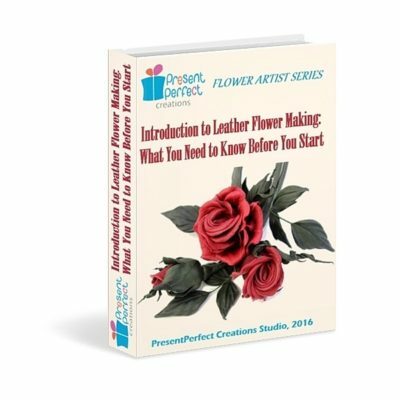 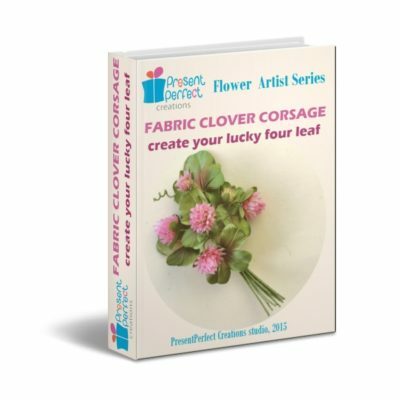 This leather butterfly tutorial is suitable for beginners and improvers in leather flower making. 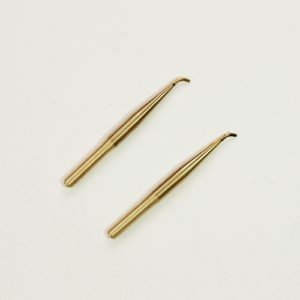 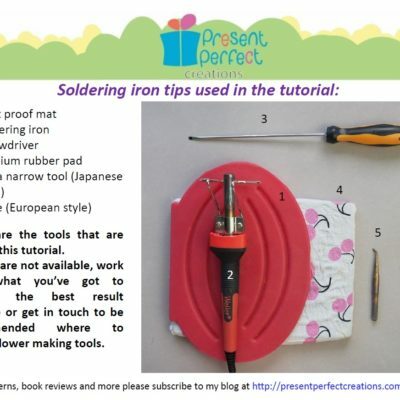 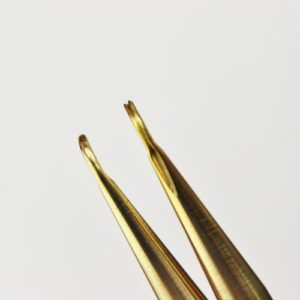 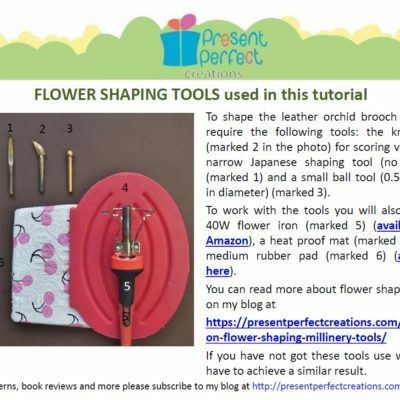 However the tutorial does require the use of millinery tools (available to order here). 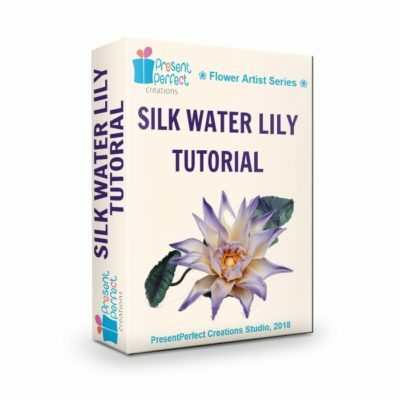 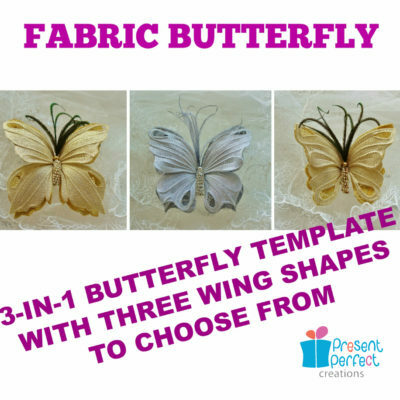 This tutorial will guide you through the process of shaping a large butterfly with my signature cut-outs that will become the centre point of the headpiece complete with smaller butterflies and stylized water lily leaves. 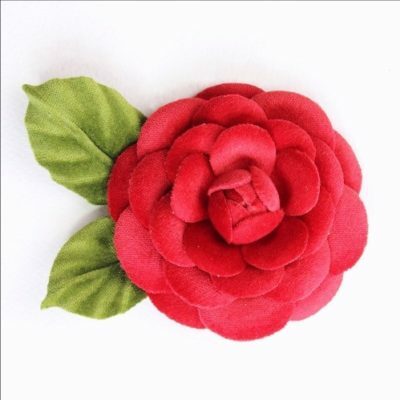 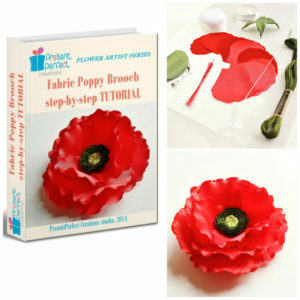 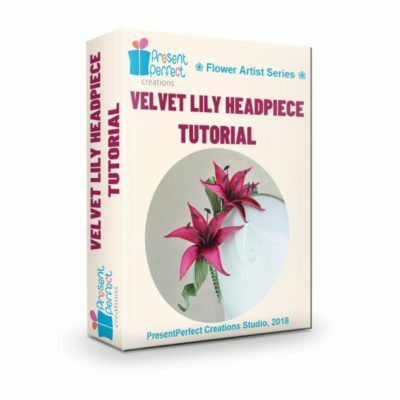 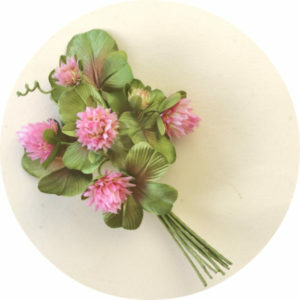 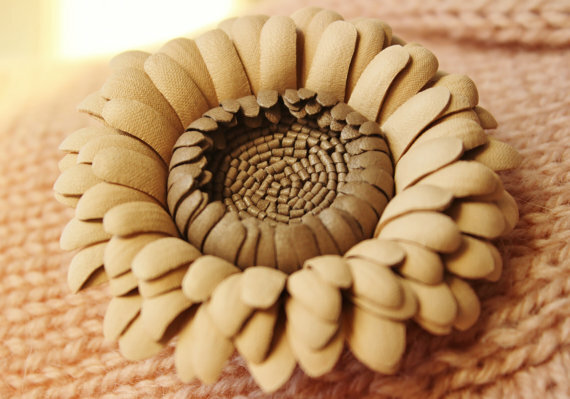 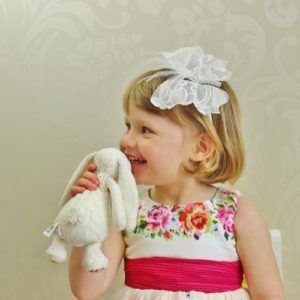 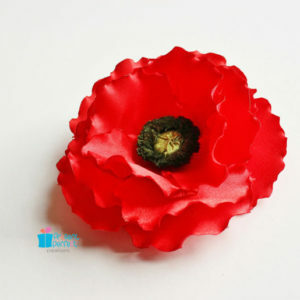 All the parts of the headpiece can be used separately in other flower designs. 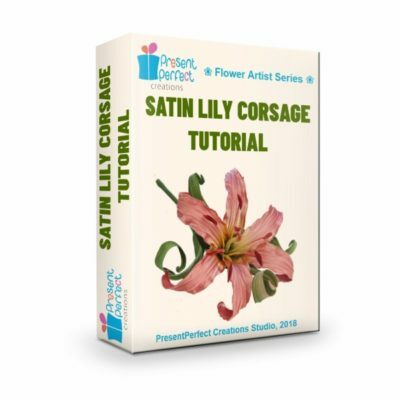 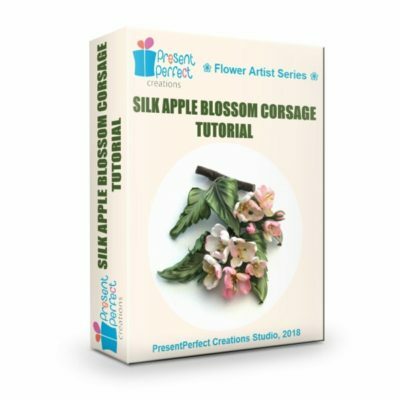 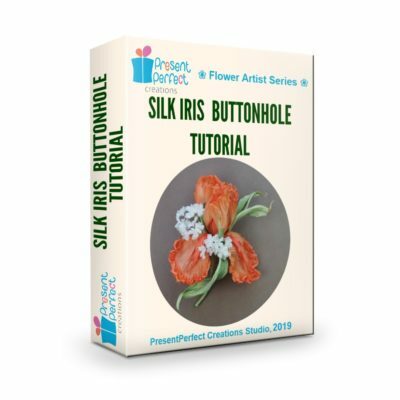 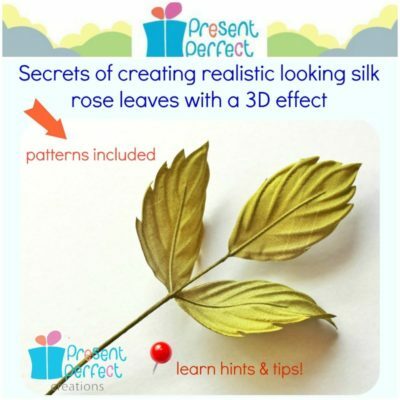 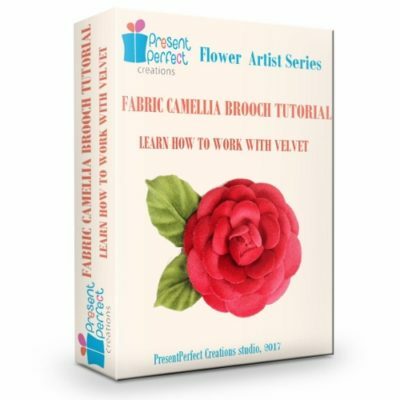 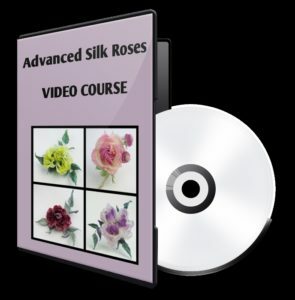 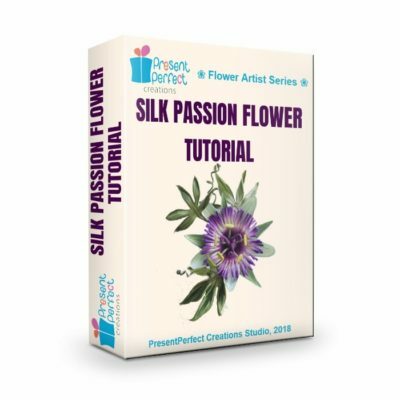 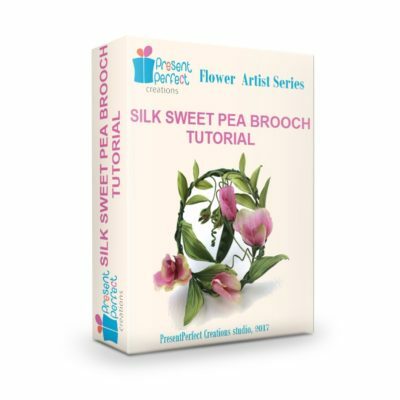 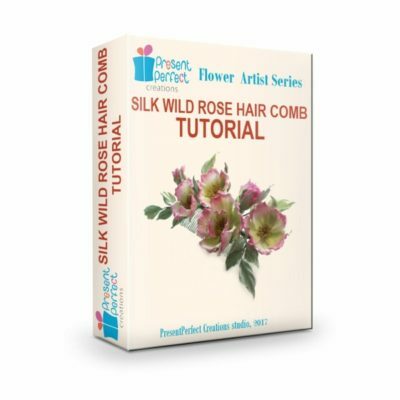 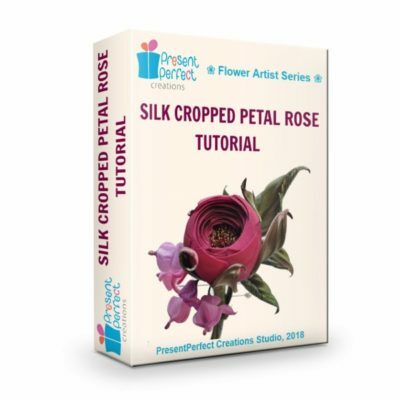 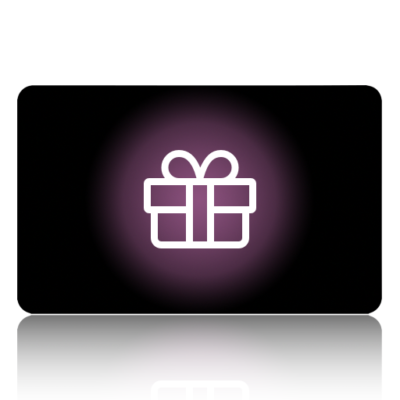 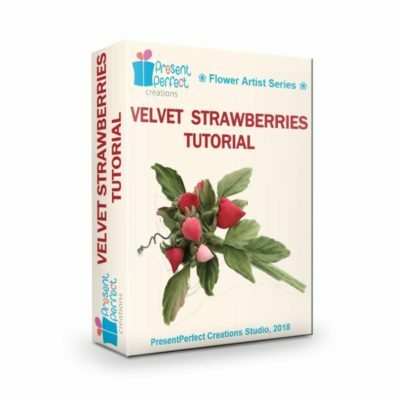 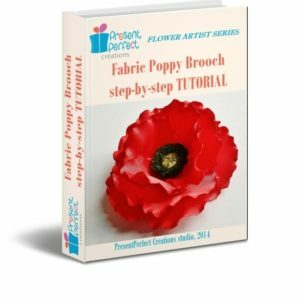 The photo tutorial comes with an additional video that demonstrates most tricky points for you. To create the leather butterfly headpiece you will require specialist flower shaping/ millinery tools (can be ordered here). 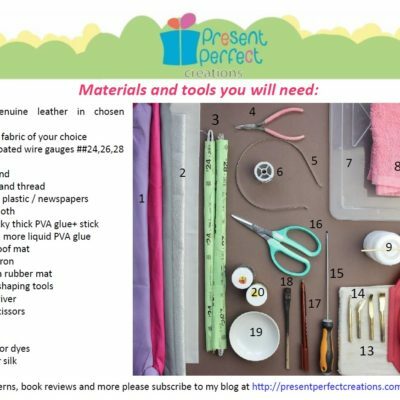 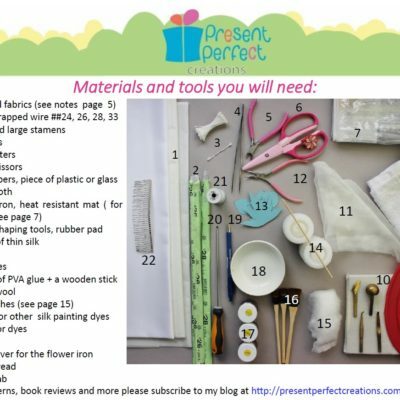 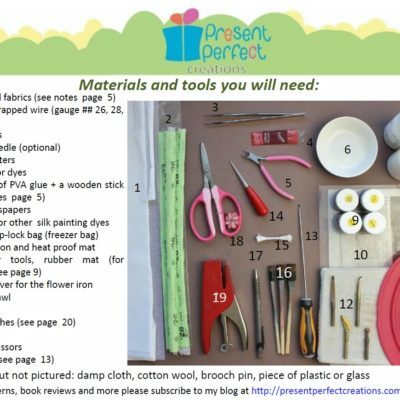 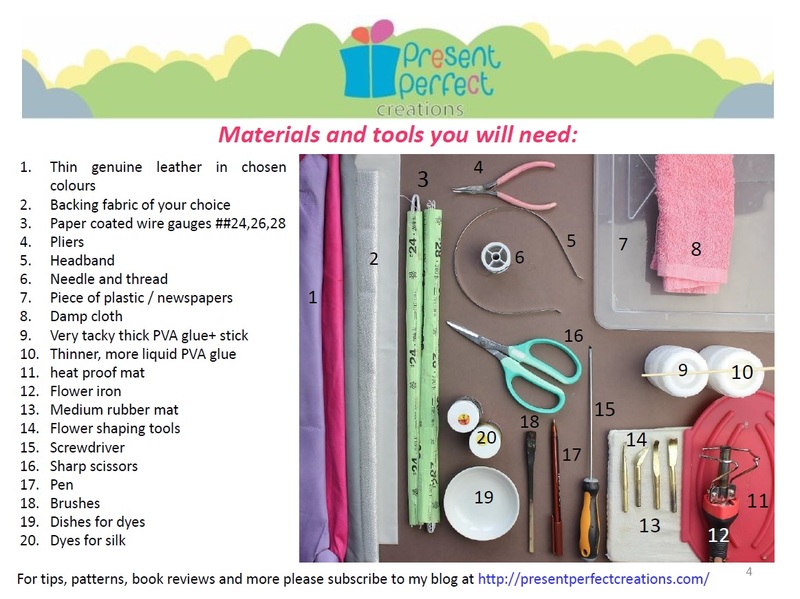 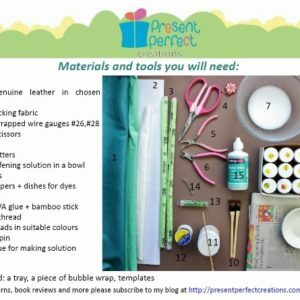 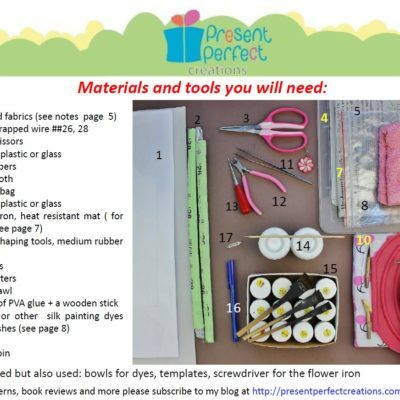 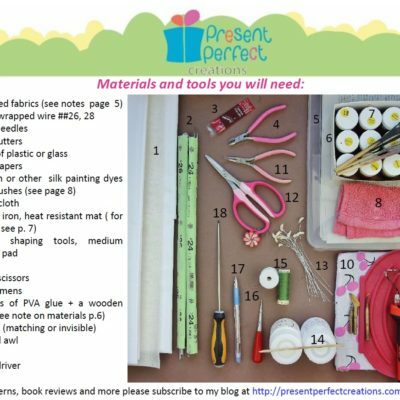 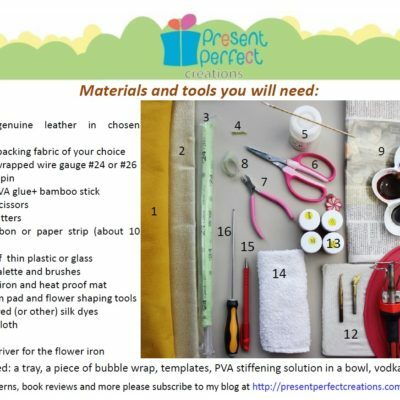 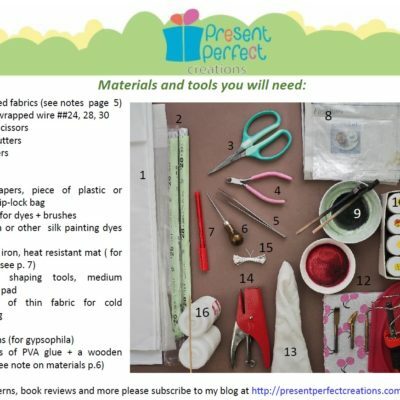 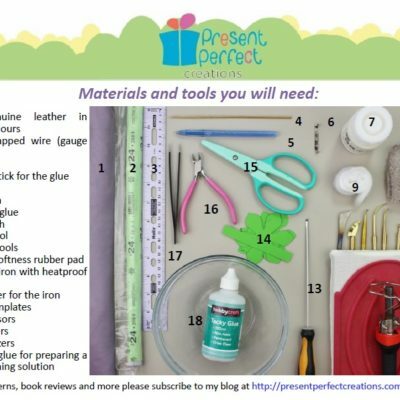 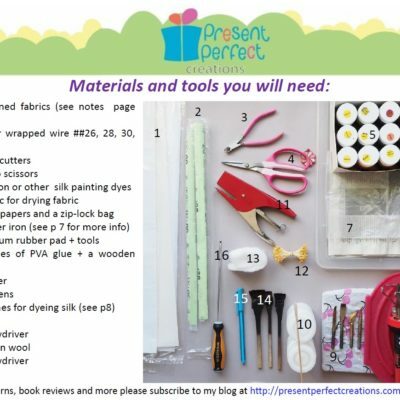 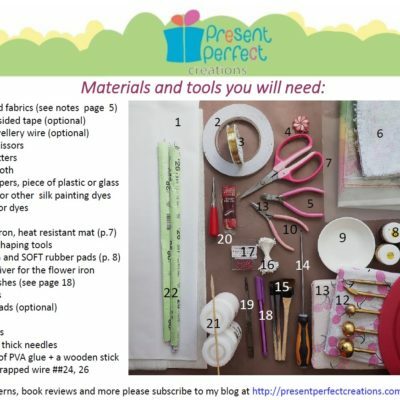 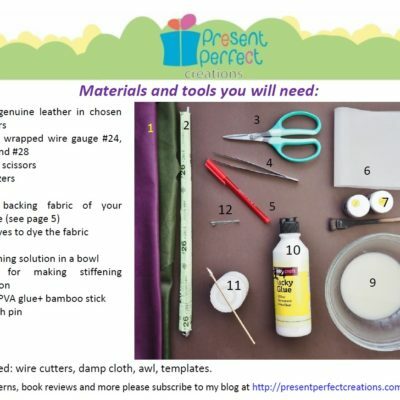 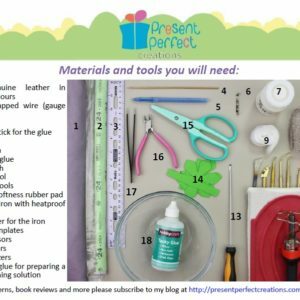 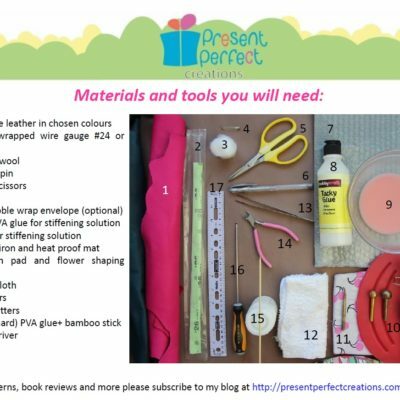 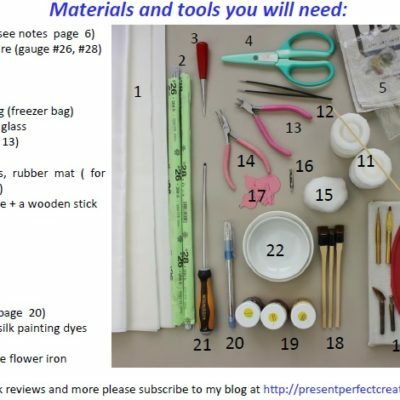 Please refer to the photo which shows what supplies and tools you will need for this tutorial. 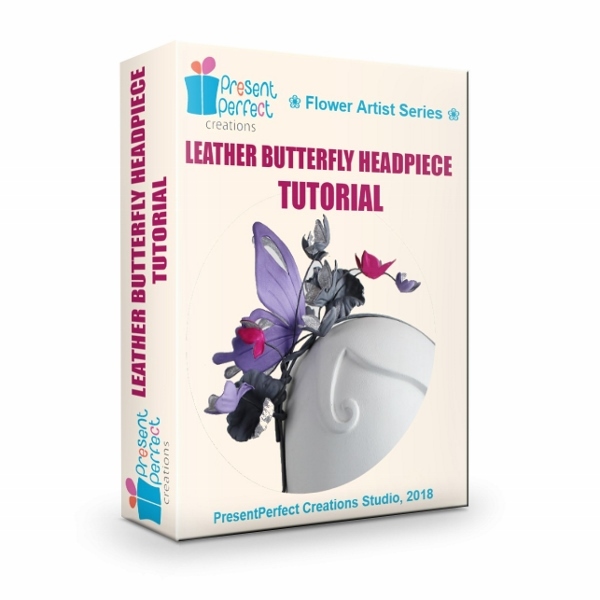 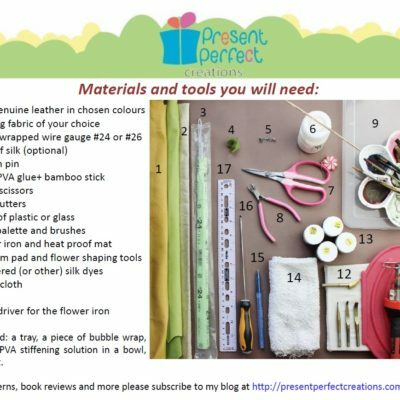 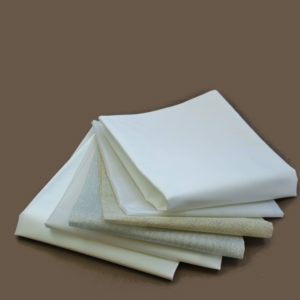 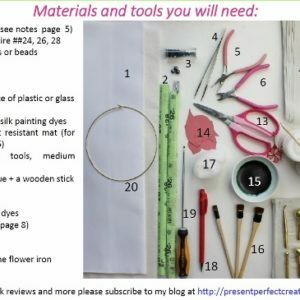 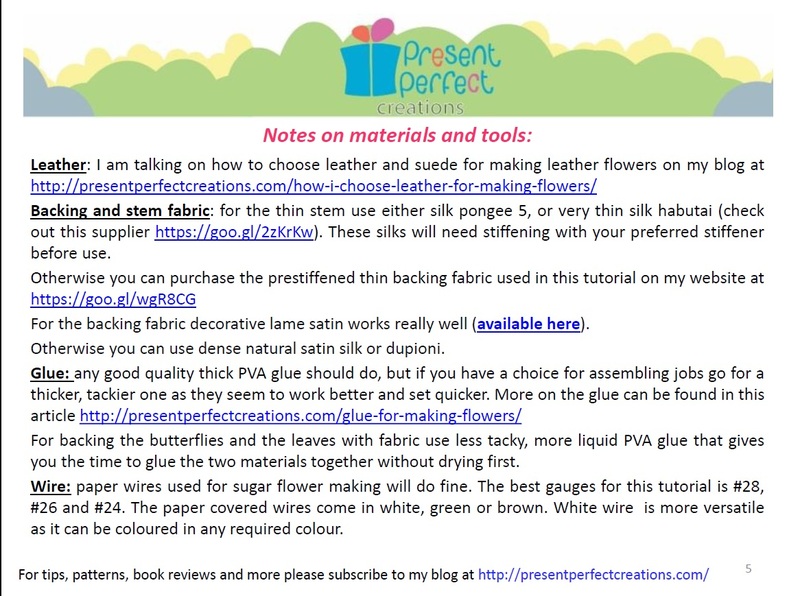 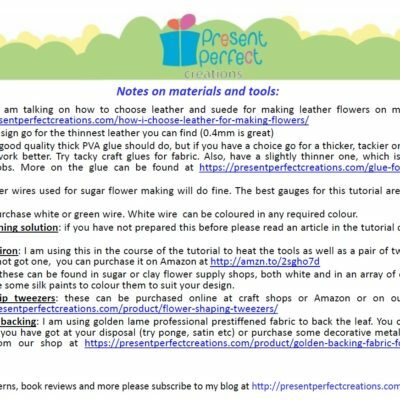 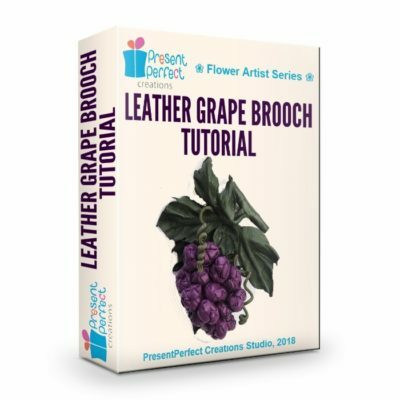 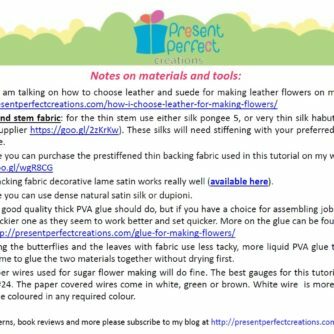 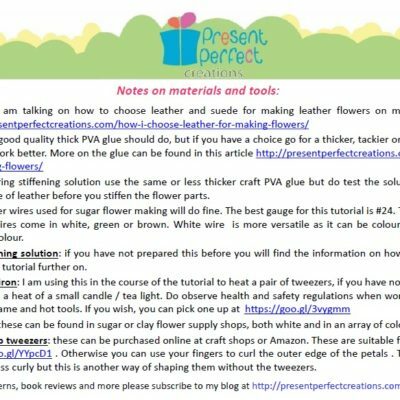 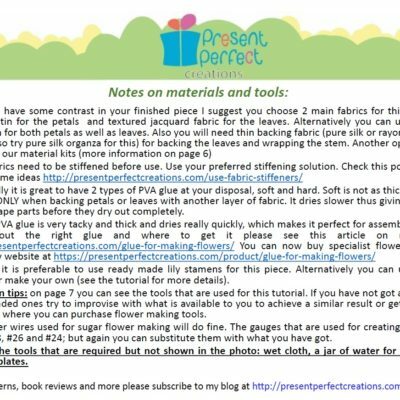 Please have a look at the list of materials and tools and if you are not sure you have everything you need please get in touch with us before buying the leather butterfly headpiece tutorial to clarify any questions you might have.